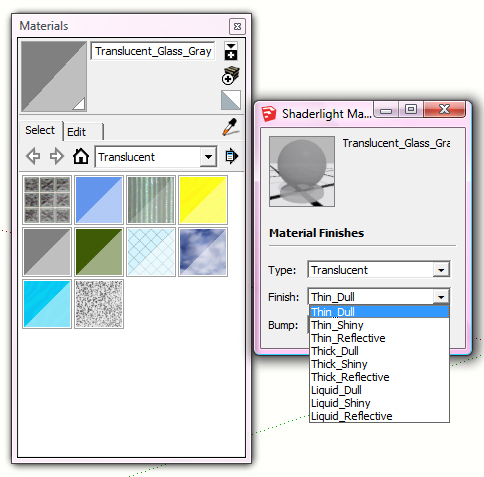 Shaderlight’s Transparent setting is probably the most frequently used for creating Glass. 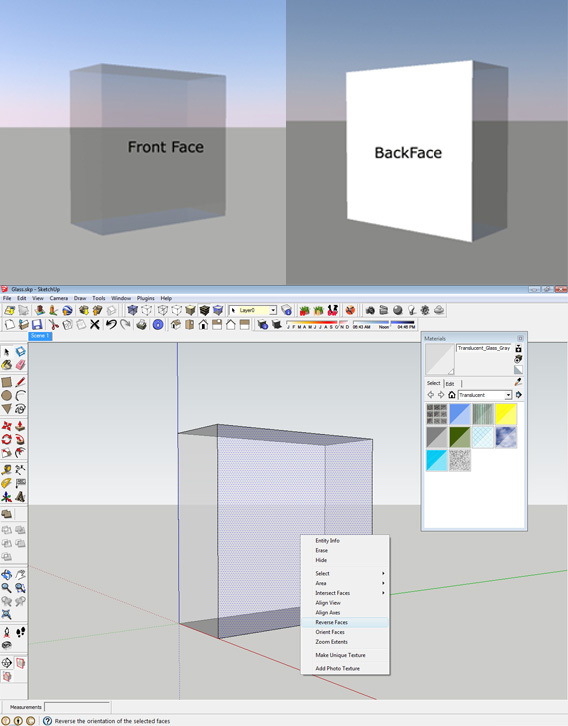 Transparent material is opaque and can also be coloured. 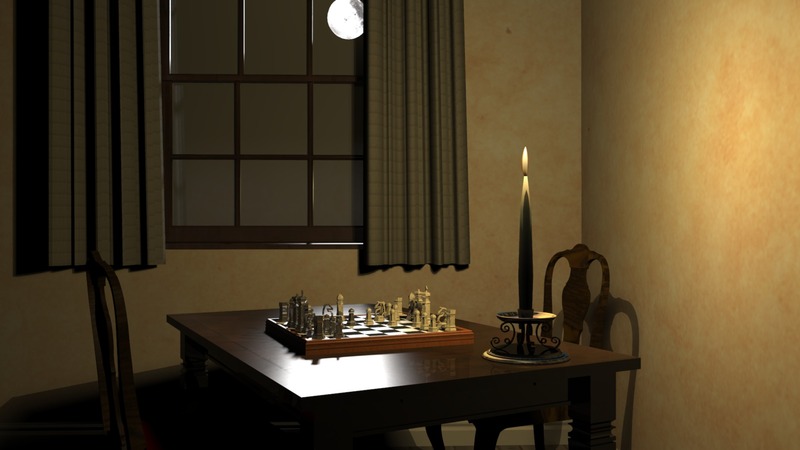 It will produce reflections in the same way you would expect for normal glass. What is the difference between Thin and Thick Glass? 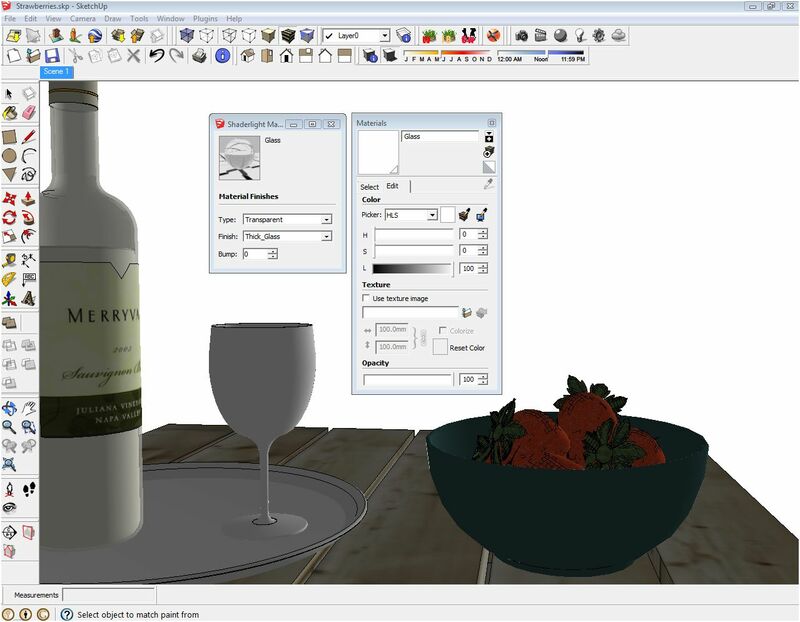 Here is a render showing a wine bottle & glass. 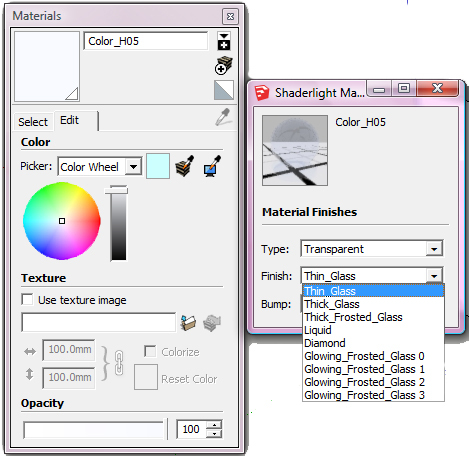 The colour used is just ‘white’ then in the Shaderlight Material Editor I have set the glass to be ‘Transparent’, ‘Thick Glass’. 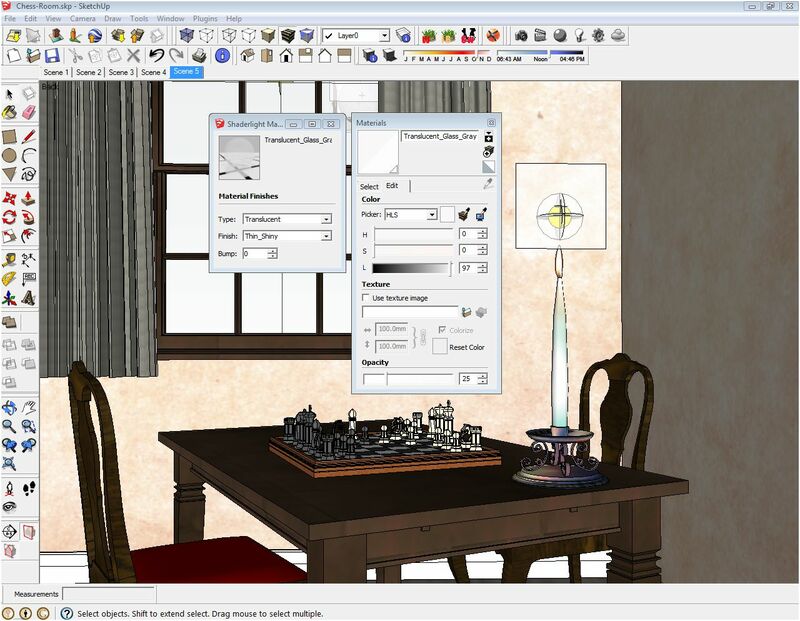 We hope that you have found this Rendering Glass Tutorial useful. If you have any questions about getting the most out of Shaderlight , please head to our forum or check out our YouTube Channel. 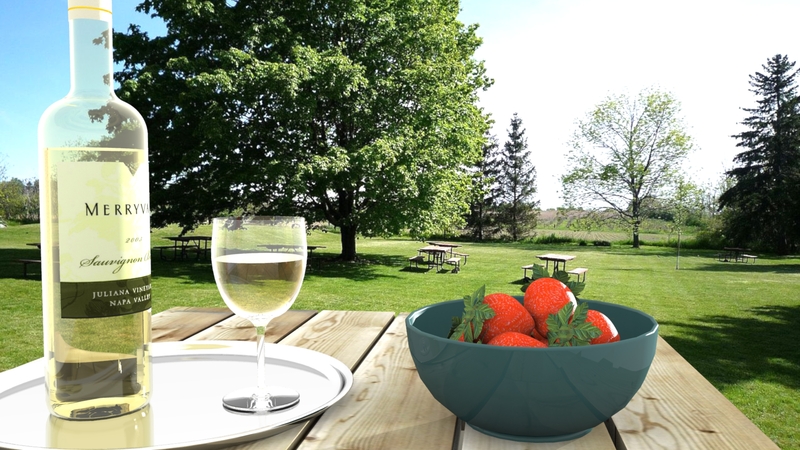 This entry was posted in Tutorials and tagged 3d, glass, render, shaderlight, sketchup, tutorial. Bookmark the permalink.